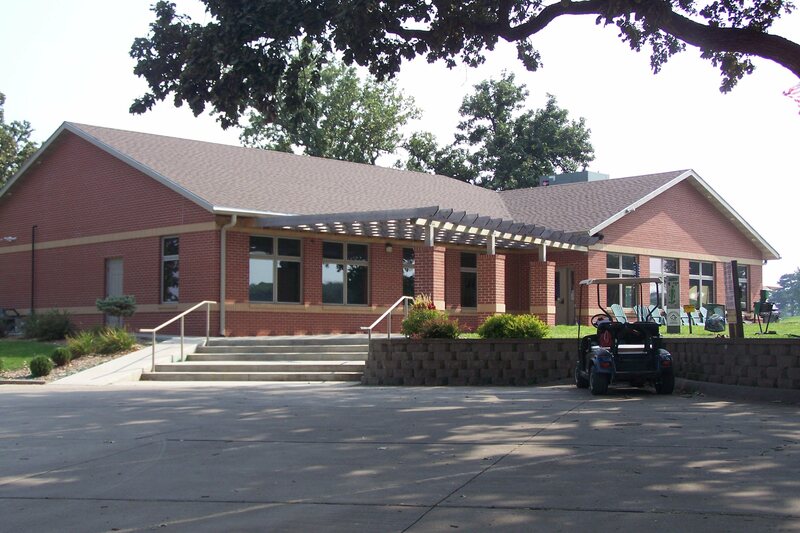 The Clarinda Country Club is a semi-private club drawing members and play from throughout the area. Its principle concern is a challenging 18 hole, golf course carved into the rolling hills on the north edge of the city. While the course measures only 5,081 this par 68 venue rewards shot placement. The course has a tee to green irrigation system and is praised as one of the best kept courses in Southwest Iowa. The Clarinda Community Trail is one mile in length, 8 feet wide, and all concrete. The trail is located at the Main City Park, located at the intersection of Main Street and 6th Street. The trail encircles the City park; going by picnic areas, tennis courts, ball fields, playground areas, The Clarinda Lied Center (the recreational center for the area), and many shady areas. On the east part of the trail, one gets a taste of the country, as it passes by agricultural land and one can view the Nodaway River in the distance and the rolling hills of Page county. For a trail brochure, please click HERE. 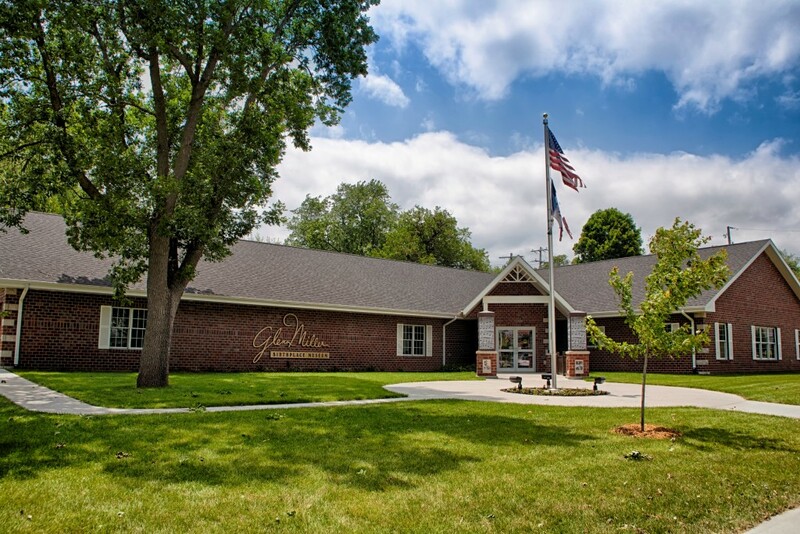 Honoring Alton Glenn Miller, museum displays reveal the impact this famous bandleader had, and continues to have, on music and people worldwide. Miller’s influence altered the Big Band Era and military bands. Born in 1904, Glenn Miller spent the first years of his life in this Clarinda home which is located on the museum campus. 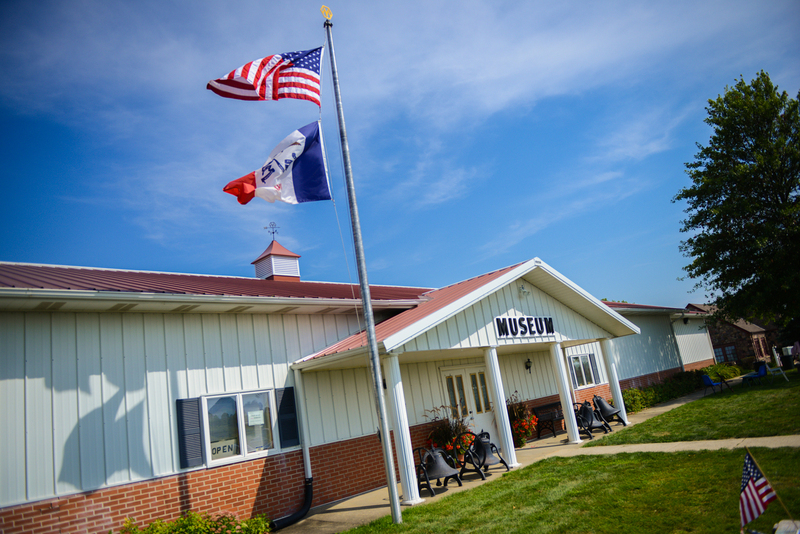 The Nodaway Valley Historical Museum is essential to the understanding and exploration of Page County, Iowa history. Clarinda serves as the home of the Freedom Rock for Page County and is a unique memorial to all who have served our country. The Goldenrod Schoolhouse, birthplace of 4-H, is still in session in Clarinda where students can learn about the mother of 4-H, Jessie Field Shambaugh, and the movement that brought agricultural skills, homemaking and farm camps to the rural schoolhouses across America. The Lied Center is a municipal recreational facility which offers indoor swimming, a gymnasium, racquetball court, weight and exercise room, community walking trail, senior citizens center and a full program of activities for all ages. The Page County Fairgrounds has been an avenue for wedding receptions, class reunions, family reunions, prom and auctions for many years. There is also a gazebo for the renters use, that has electricity in it. There are two separate rooms available for rent in Wibholm Hall and Cow Palace is available to rent also at certain times during the year. The restrooms and hallway have just been remodeled, new cooler put in the kitchen and two new stoves. The fair board is constantly making improvements. 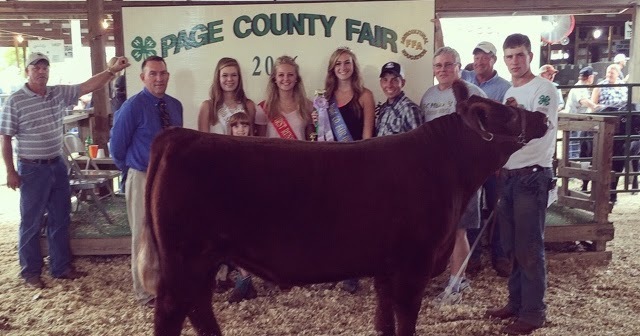 The Page County Fair will be July 25-30 and it will feature our 4-H carnival, which is unique to Page County. 4-Hers man the game and food booths. There is fun for everyone! The fair board has a fundraiser dance the last Saturday in August each year, and this year they are adding a BBQ contest. We encourage everyone to join in the fun! 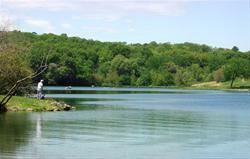 Clarinda offers four parks and a variety of outdoor activities. The Clarinda City Park is the largest with four ball fields, four lighted tennis courts, two shelter houses, picnic tables, grills, playground equipment, Frisbee golf course (nine holes), two sand volleyball courts, horseshoe pits, two shuffleboard courts, basketball court, modern restrooms at two locations and large open areas for family gatherings or picnics. The Clarinda City Park is the site of the Clarinda Community Trail. 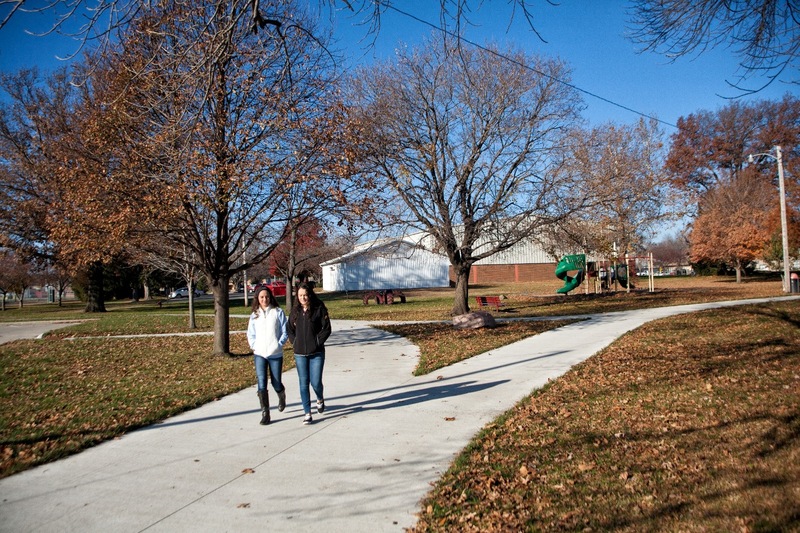 The Clarinda Community Trail is an 8ft wide, concrete paved trail that winds through the Park and around the ball fields. Landers Park has a shelter house, picnic tables, grills, basketball court, paved walking path and playground. Kiwanis Park has a shelter house, picnic tables, grills, lighted tennis court, paved walking path, playground equipment and many open areas. Charles Hockenberry Memorial Park has open play areas, basketball court, playground and park benches. 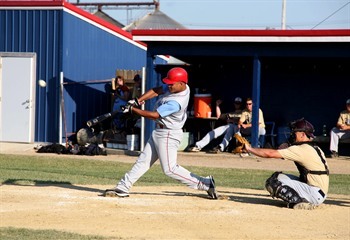 The Clarinda Iowa A’s are a summer collegiate baseball team established in 1954. The A’s are a member of the MINK League. Footworks Dance by Shaylen, LLC opened in August, 2011 in Clarinda, Iowa. Shaylen specializes in teaching dancers correct technique while creating an enjoyable studio atmosphere. 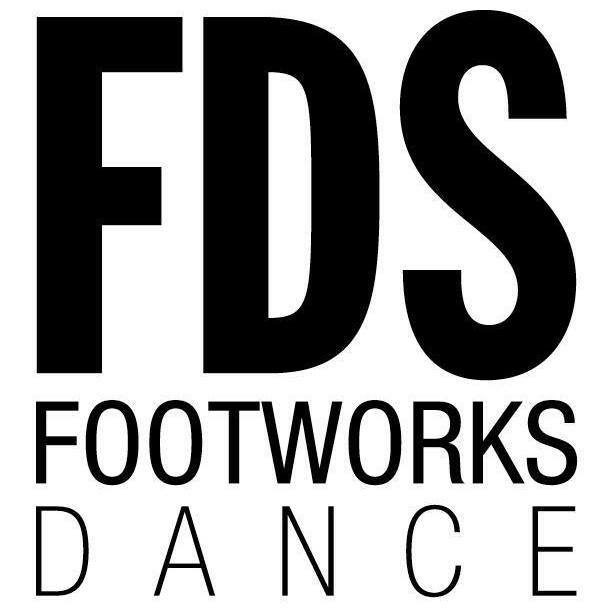 Your dancer will love dancing at Footworks Dance by Shaylen! 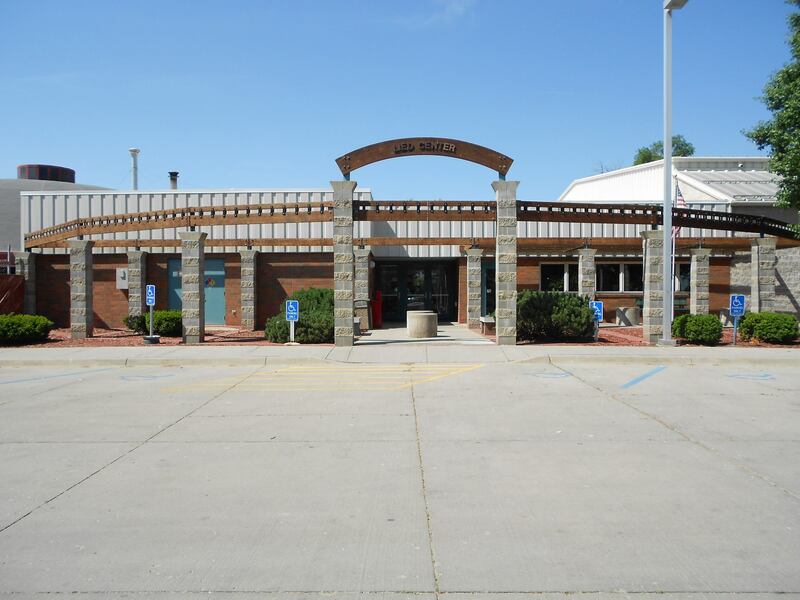 The Clarinda -Lied Public Library was built in 1908 and serves the city of Clarinda and the surrounding communities. The library moved to its current building in 2004. 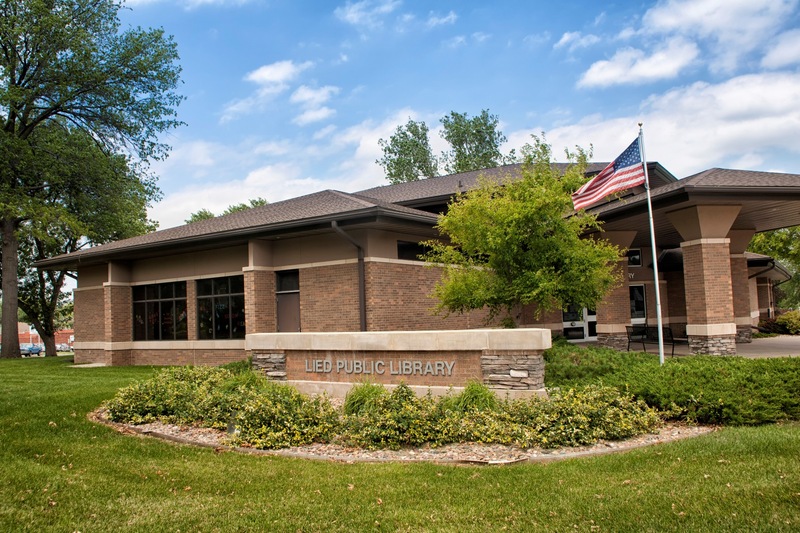 The library provides access to innovative library services, delivered in an efficient and effective manner. 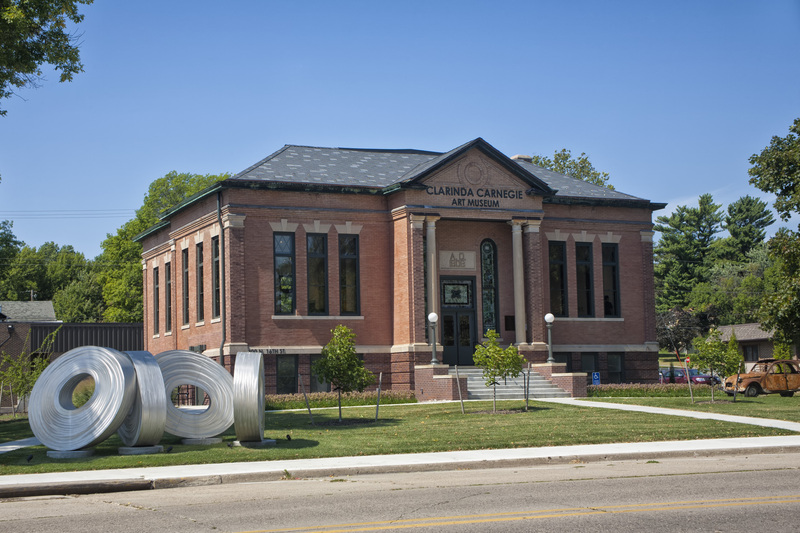 The Carnegie Art Museum features the extensive international art collection of Robert & Karen Duncan among other collectors. 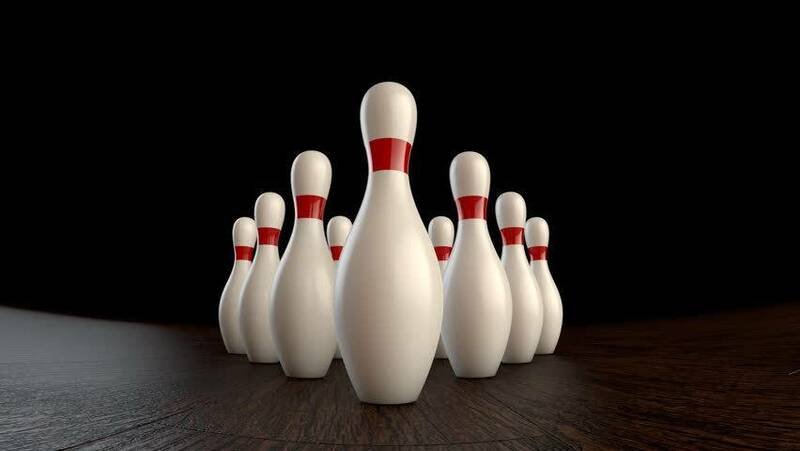 Variety of art in all forms including sculpture, photography, paintings and interactive displays.